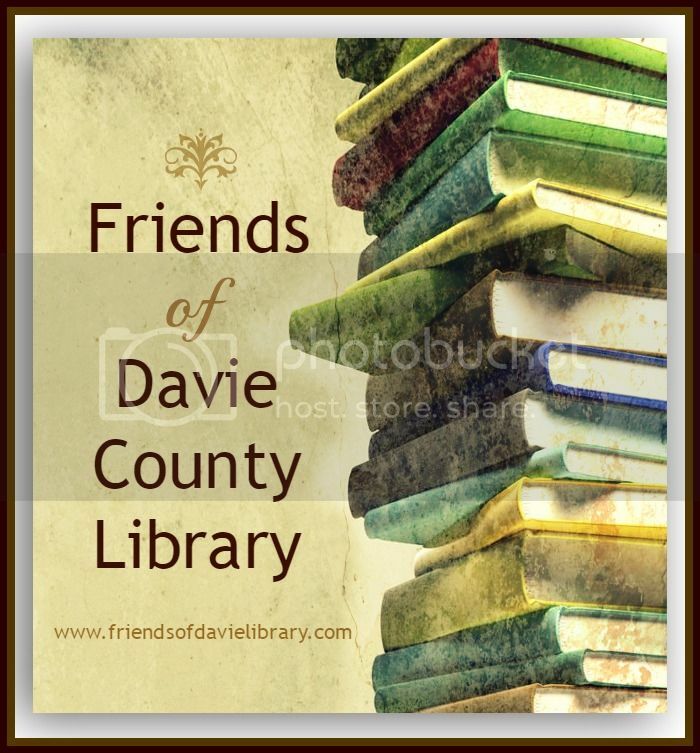 The Friends of the Library was founded in 1983 and re-energized in 2005 in order to work toward a closer relationship with those who patronize the library. Under the leadership of Beverly Maurice, the “Friends”executive board worked toward and received 501(c)(3) status from the IRS. Since we have been working towards our goals as a group, since 1983, there are too many items to list, but some highlights of our past projects include; sending donations for libraries damaged by hurricane Katrina, purchasing a much-needed “Video Eye” and the purchase of e-readers for library staff training and use. Each year the F.O.L. contributes to the CD collection in the children’s section. In the past, we have sponsored events like a multi-cultural holiday program, and we helped to purchase the new library sign you see out front! The “Monthly Classic Movies” were brought to you with the help of the “Friends”, as are book signings. Last year, we helped to purchase games and puzzles for the preschoolers and youth of Davie County. In these days, families are “tightening their belts”, and governments are cutting their budgets. The library provides much-needed services, resources and family events at no cost to their patrons. Please see our individual pages on projects for more details about what we have done and what we are working on for the future! The F.O.L. is privileged to help make these things happen every year!